Kolleen is the owner of Balanced Life and Wilshire Business Suites. She is a Licensed Mental Health Practitioner (LMHP), Licensed Professional Counselor (LPC), and National Certified Counselor (NCC). Kolleen is also a Certified Life Coach with skills and training in counseling and education. Her experience in behavioral and interpersonal issues is useful in coaching people for success in changing their lives. 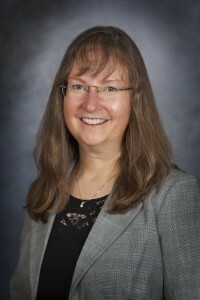 As a former teacher and school counselor, she can provide training and educational seminars as well as educate clients on various aspects of coaching. Kolleen enjoys public speaking on topics related to personal and professional growth and facilitates a variety of ethics workshops each year. She has 20 years of experience in helping others to achieve goals and improve life sati sfaction. 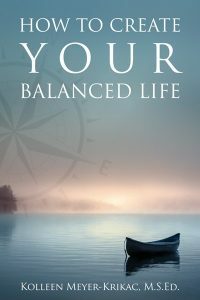 Kolleen has written a book titled, “How to Create Your Balanced Life.” The book was published in August 2017 and is available for purchase on Amazon. Kolleen can be contacted at: Balanced Life; 4830 Wilshire Blvd., Suite 102; Lincoln, Nebraska 68504; (402) 499-5547; kolleen.balancedlife@gmail.com.